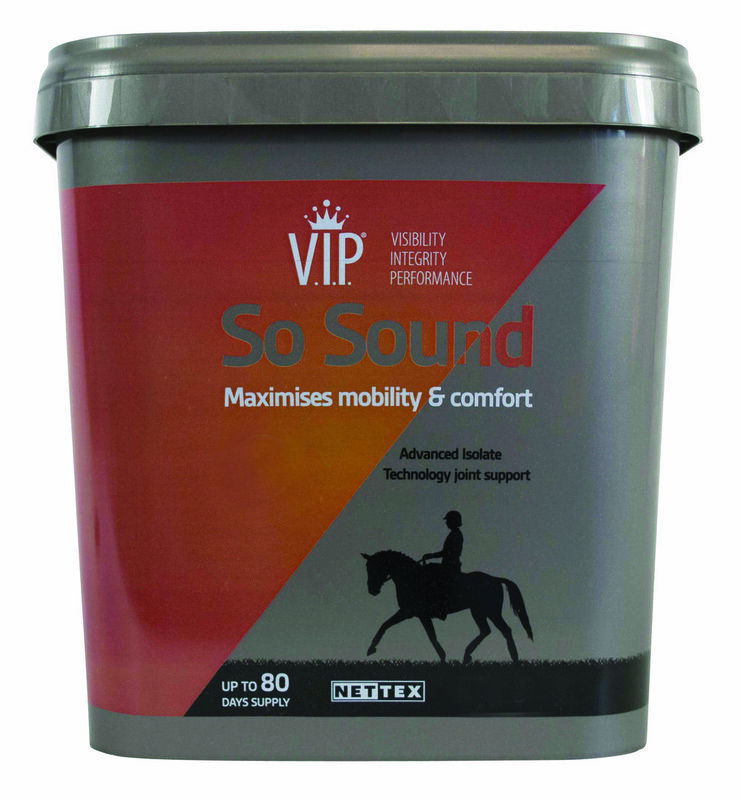 Feeding fibre can be used to help reduce the risk of ulcers to help your horse’s digestive health. Olivia Colton MSc, Senior Nutritionist at Feedmark, shares five top tips to help get your horse in shape for the summer. Competition horses can benefit from being fed supplements in addition to their normal rations. Supplements can target specific issues or dietary deficiencies, and help your horse give their best performance. Olivia Colton MSc, Senior Nutritionist at Feedmark, provides four simple tips to help combat loose droppings and ensure your horse’s digestive system stays healthy.